Address: 640 Armstrong Lake East Road, Vaughan. History: Parks and open space contribution from land subdivision. Address: 1 Avondale Rd, Newport Landing. History: This area is formerly a New England Planter settlement. Due to the proximity to water, ship building was an important industry. The Wharf was divested from the Federal Government to the Municipality in 1990 and was rebuilt by the community for $13,000.00. In 1996, the Municipality entered into a lease agreement with the Avon River Heritage Society to allow that organization to develop a portion of the property. Address: 995 Highway 215, Brooklyn. History: The path was developed in 2011 as an outdoor of the indoor walking opportunity that is hosted at the Brooklyn Civic Centre. Address: 6500 Highway 215, Cheverie. History: This parcel was purchased in 2006 by the Municipality from Lacy Calcutt and Willie McKay. 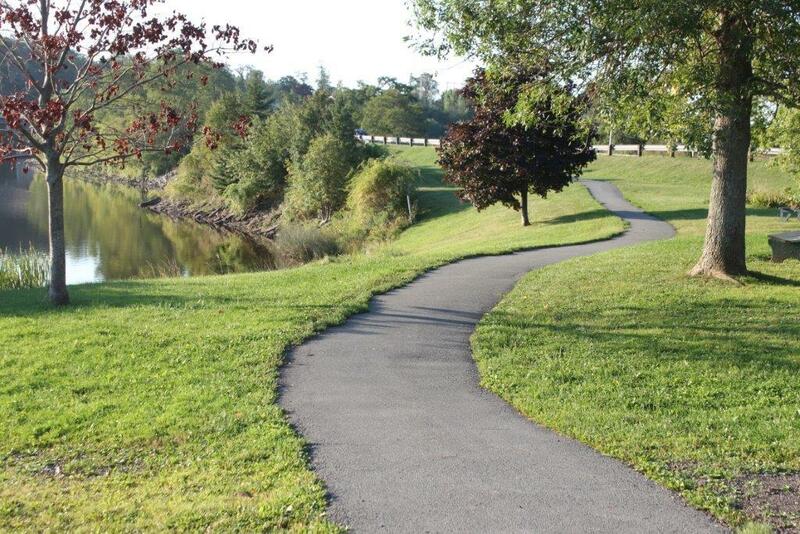 The Restoration Trail is leased by the West Hants Trails Association and the inventory and restoration of the salt marsh was initiated by the community. 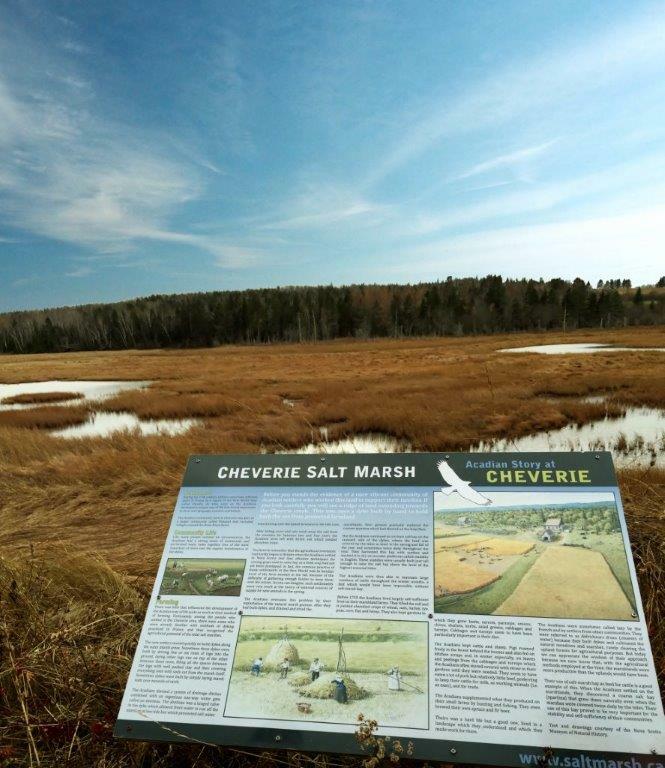 The local community organized the Cheverie Crossway Salt Marsh Society. 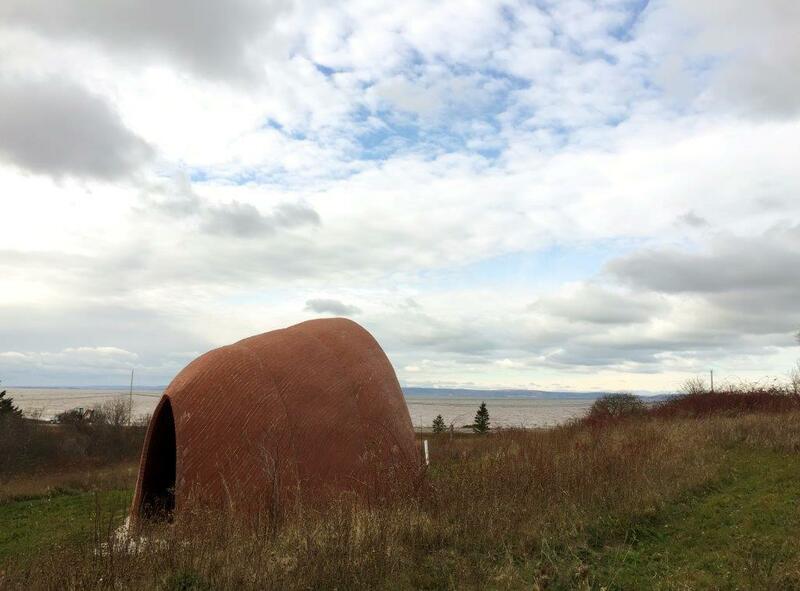 Camera Obscura built by Dalhousie University Architecture students in 2012. Address: 19 Chittick Ave, Hantsport. 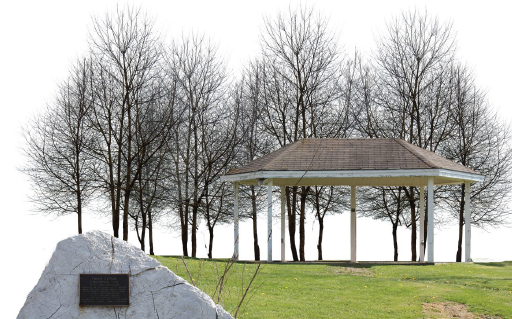 History: The park was created during the former Town of Hantsport’s Centennial year, 1995. 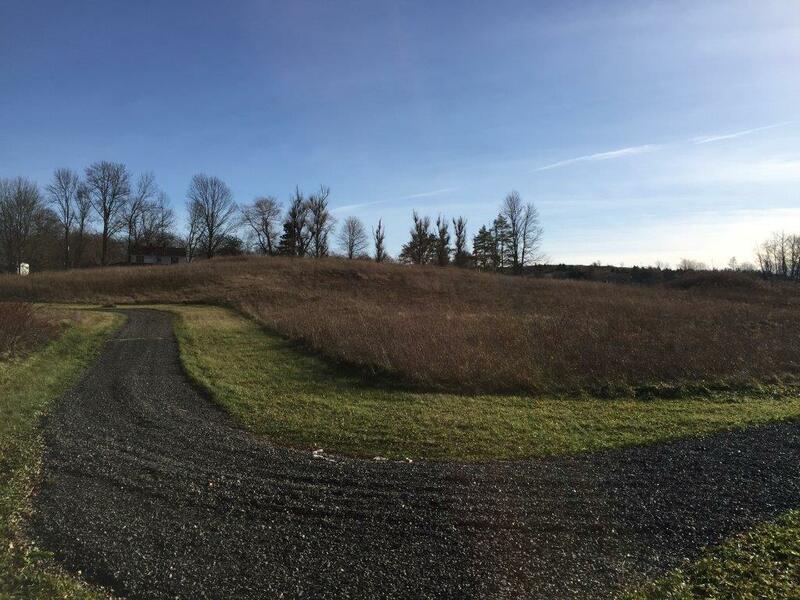 History: Land donated to the former Town of Hantsport from Leo and Joyce Vaughn in 1995. Park named after Dr. Silas Rand, a Baptist Missionary to the Mi’kmaq people. Extensive history is available at the Municipal Office. Address: 156 Eldridge Rd, Upper Falmouth. History: Parcel was purchased in 1988 from Bernard Curry. 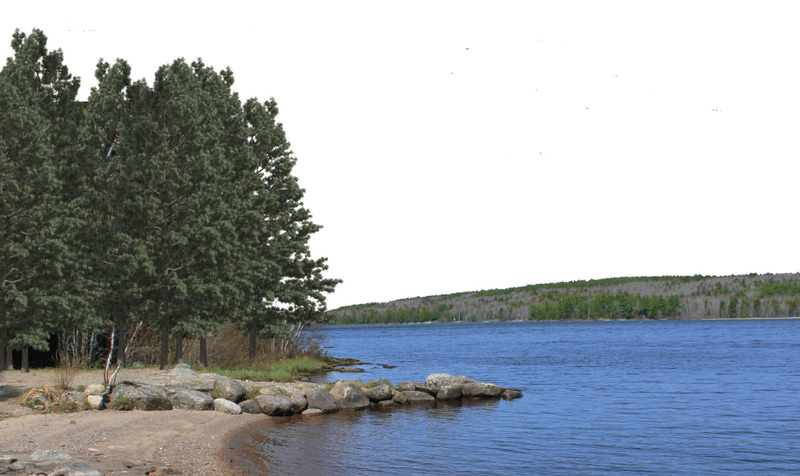 The land was developed cooperatively between the Falmouth Community Hall Association and the Municipality of the District of West Hants. Address: 550 Pioneer Dr, Vaughan. Address: 2127 Highway #1 Falmouth, NS. 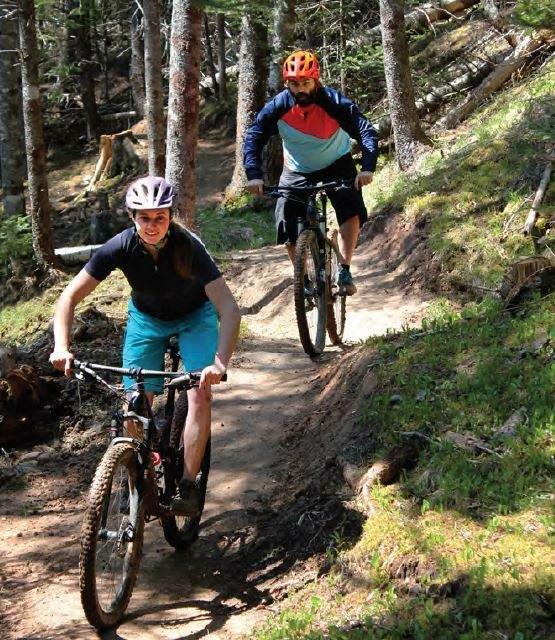 History: The Municipality entered into a lease agreement with the Department of Transportation in the early 1980’s that allowed the use of the land for recreational purposes. 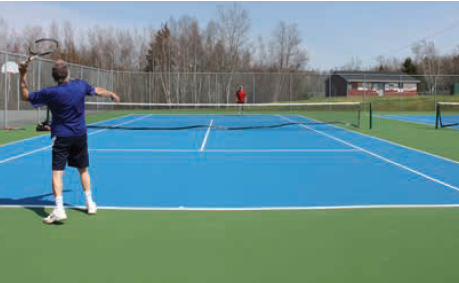 In the early 1990’s the Municipality and the Windsor and Area Jaycees agreed to develop. Address: 1 Avon St, Hantsport. History: Lands donated by USG Canadian Mining Ltd, Fundy Gypsum Company Division to the former Town of Hantsport for recreation in 1993. 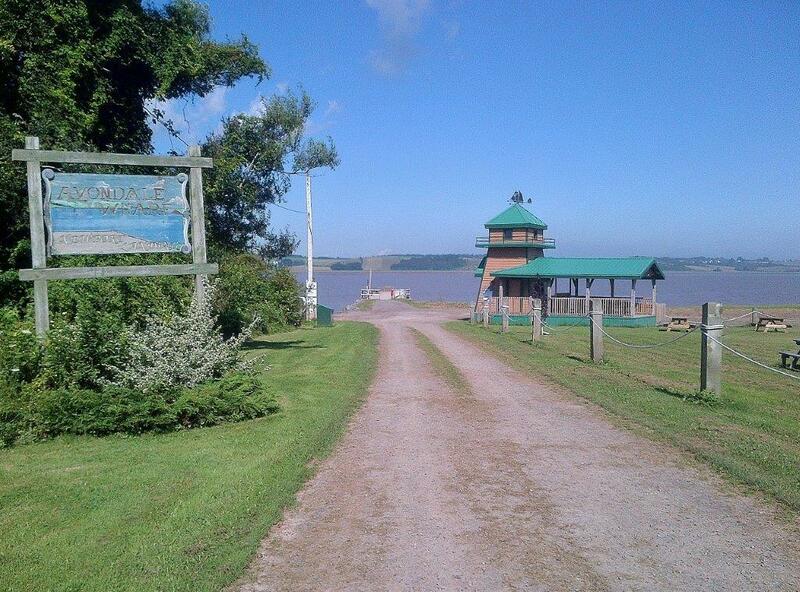 The park was created during the former Town of Hantsport’s Centennial year, 1995. Address: 10 Foundry Road, Hantsport. 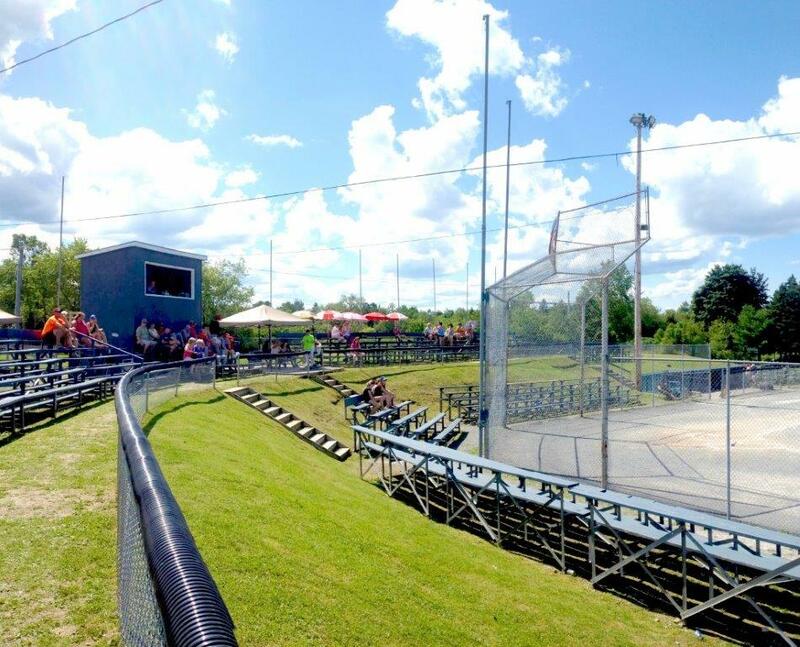 History: A lease agreement was developed in 2005 between the Minas Basin Pulp and Power Company Ltd. and the former Town of Hantsport to develop a soccer field for soccer players, who had previously been using the baseball pitch. Address: 192 Block Wharf Rd, Summerville. History: Deeded to Municipality on November 21, 1991 by Fundy Gypsum Company Limited. Address: 151 Irishmans Road, Newport Station. 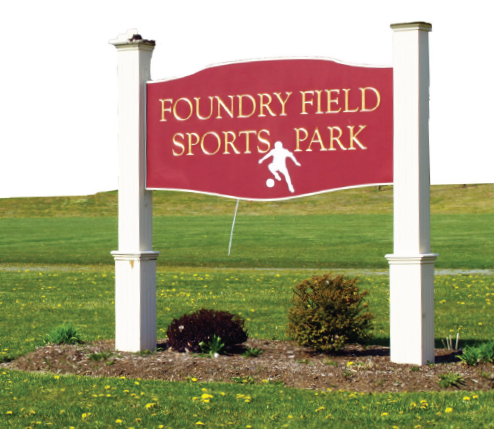 History: The park sits on land formerly used as a Municipal landfill, which was decommissioned in 1984. The soccer fields were named the Ryan Lahey Memorial Soccer fields in 2011 in memory or Ryan Lahey. Address: Kempt Forest Drive, Kempt Shore. History: Decommissioned gypsum quarry. The land was deeded to the Municipality in 1976. 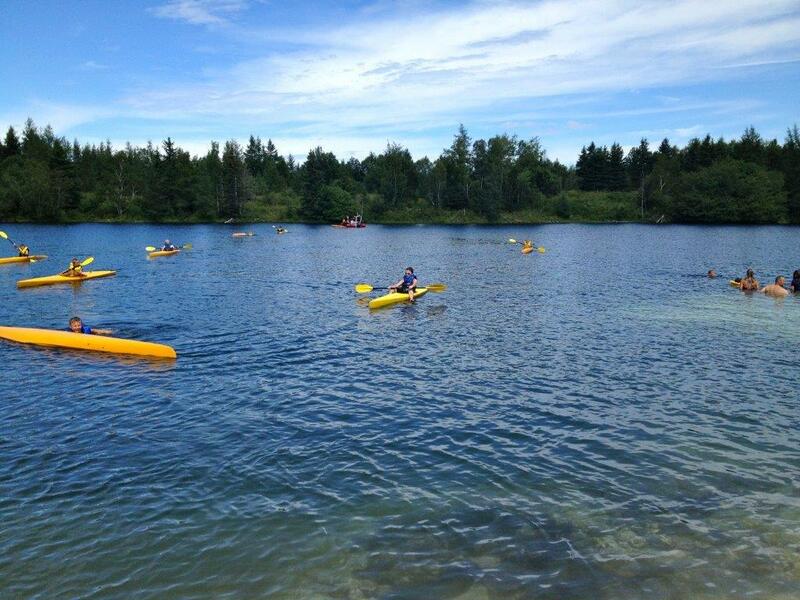 It was developed as a recreation site in the mid 1990’s, spearheaded by the community. History: Park named after 19th mayor of the former Town of Hantsport, Garnet McDade. The park sits on the original site of the Presbyterian Church (1897-1980). Address: 11 School St, Hantsport. History: This land parcel was deeded to the former Town of Hantsport in 1928 by the Hantsport Amateur Athletic Association. 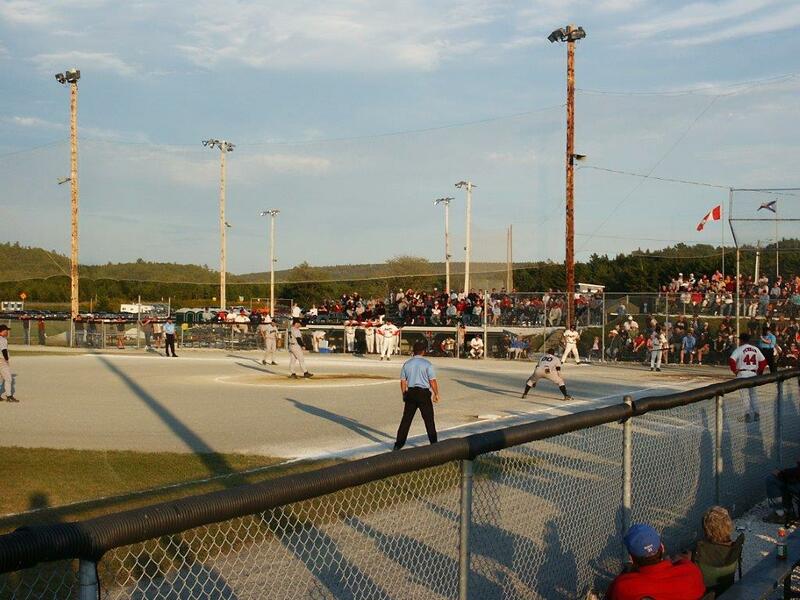 Address: 54 Ball Park Rd, St. Croix. History: Land originally owned by Aubrey Smiley and was purchased by the Crown when Highway 101 was constructed. The Crown deeded the remaining lands to the Municipality in 1975 with the stipulation that it be used for recreation purposes. Address: No 215 Hwy/ Old Walton Road, Upper Burlington. 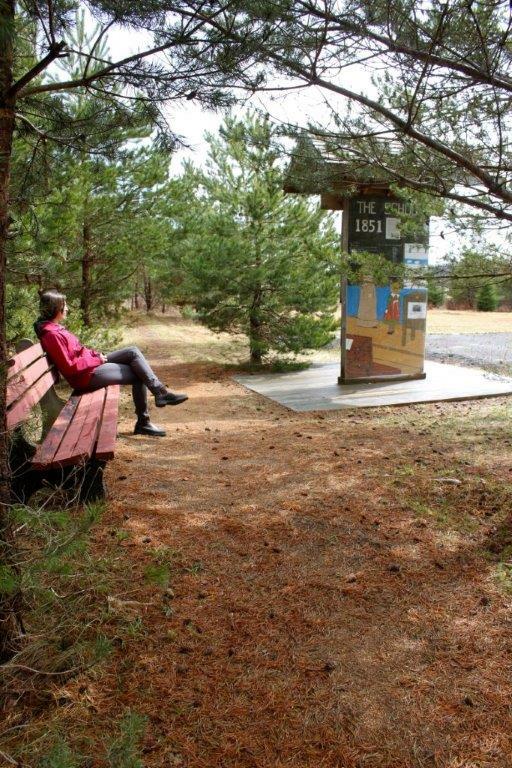 History: This park parcel is situated on (and near) land that was once inhabited by Mi’kmaq, Acadian, Planter, and Loyalist communities. 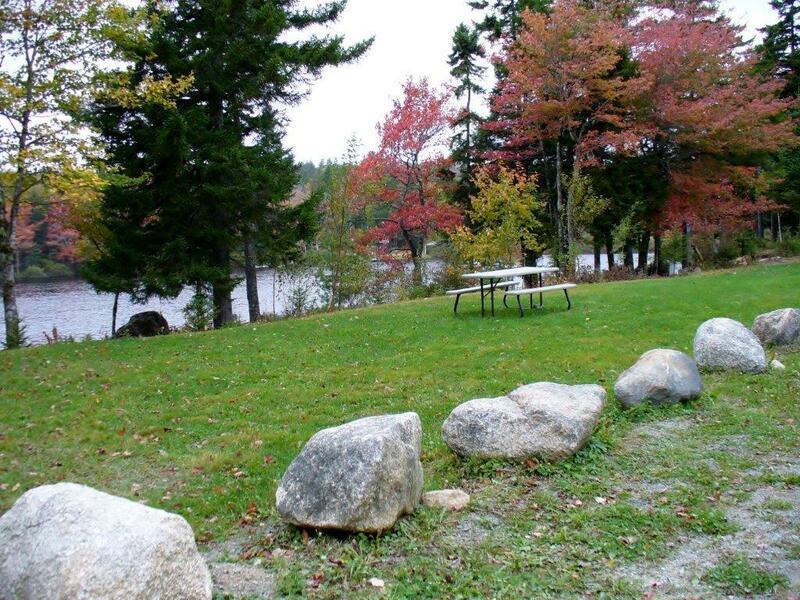 This 3.0 acre property was purchased by the Municipality in September 1998 and then leased to the Upper Burlington Community Hall Association on January 13, 2000 to be used for recreation purposes only.